Isotropic magnets have magnetic properties equal in any direction. Whilst Anisotropic magnets have a superior performance in a specified direction or pattern. 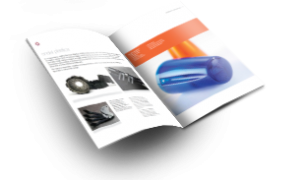 The majority of our magnets are anisotropic and our technology enables us to maximise the magnetic strength by orientating the material during the moulding process. We can orientate the magnets axially, radially, conically or in pattern combinations. Most of our existing customers – utilise multipole magnets and we can create poles on external or internal surfaces. Poles can be equispaced or configured specifically for a component solution. 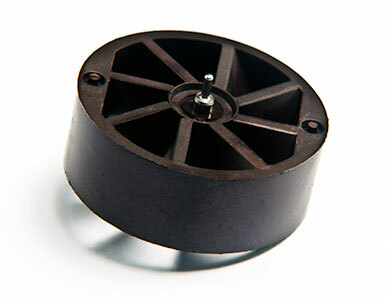 These types of magnets are often used in drive couplings, small motors and for motion sensing using a reed switches, hall effect or inductive sensors. 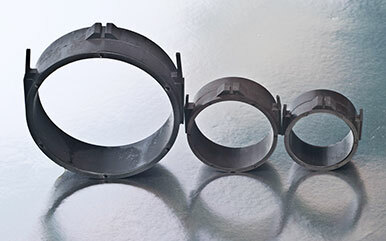 We have vast experience in the design and manufacture of injection mould tooling that allows us to mould a magnet, then overmould a polymer shape around it. We are also able to insert mould onto metal spindles and bushes, or existing plastic components, giving enhanced value added solutions. 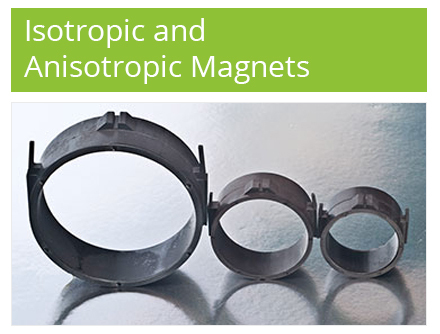 Anisotropic magnets have a superior performance in some preferred direction or pattern. They are usually three to four times as strong magnetically as isotropic magnets.